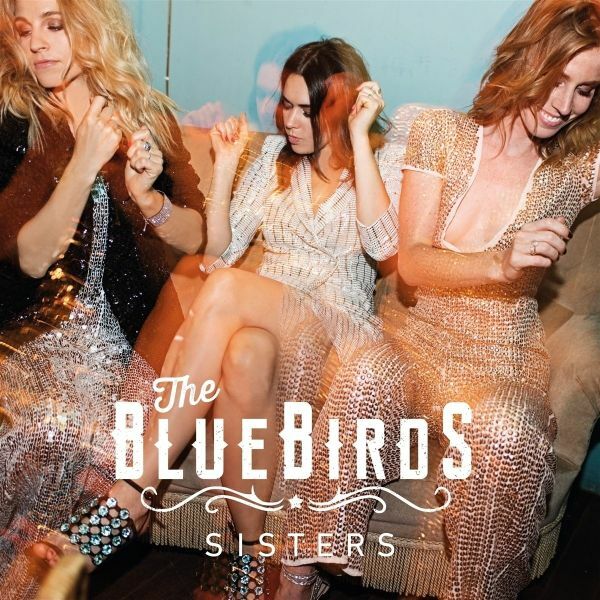 [ENG]At first glance The BlueBirds seems to be yet another girl group set up by a smart marketing man: a petite blonde, a bombshell brunette and a ravishing redhead. However nothing is less true. Krystl, Rach�l Louise and Elske DeWall are three power women who have earned their tracks in music on personal strength, talent and through hard work. They found each other in their love for music, strong songs and the Nashville series. That they all adore glitters and high heels, that is nice for the picture. And that they all had their fair share of heartbreak have the last time, that certainly creates a bond. More than enough points of departure to join forces on 'Sisters', a debut album fullinfectious doll that reaches to Country and Americana.